I like this car so bought one. Think its a great first porsche that gets you hooked on the make. Will get a boxster s next for the extra power once/if i get a pay rise. 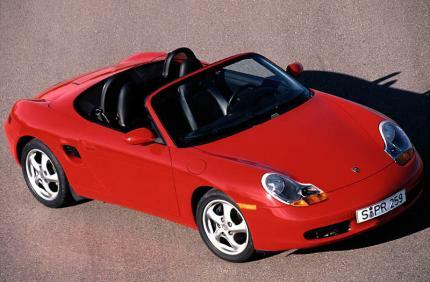 The first Boxster was overpriced and somewhat underpowered, but was still a well balanced car and fun to drive. 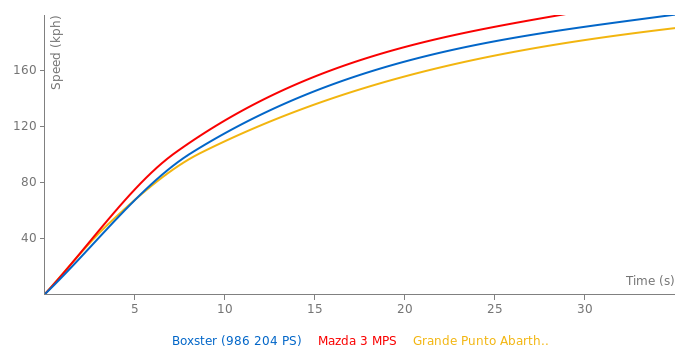 The next gen 986 Boxster with 220hp made better use of the great chassis. The thing is that you need a driver for the Porsche, the Nissan doesnt so It cant be replaced and Porsche has a too large of a history to be replaced like that. Nissan will be the next porche of the asian world as its GTR already surpasses the german automaker and blows honda away as well. It saved Porsche so there is something usefull about it but besides that nothing else really. It's the first, oh wise one.